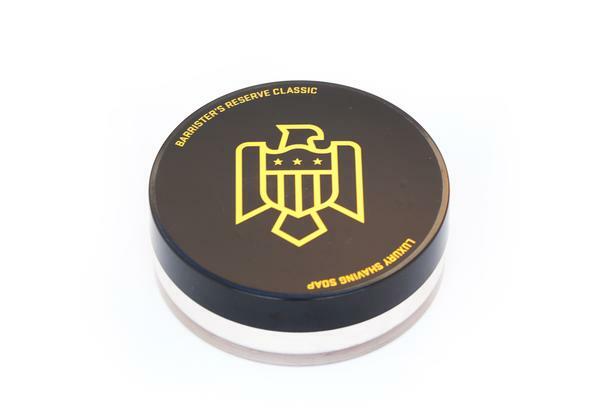 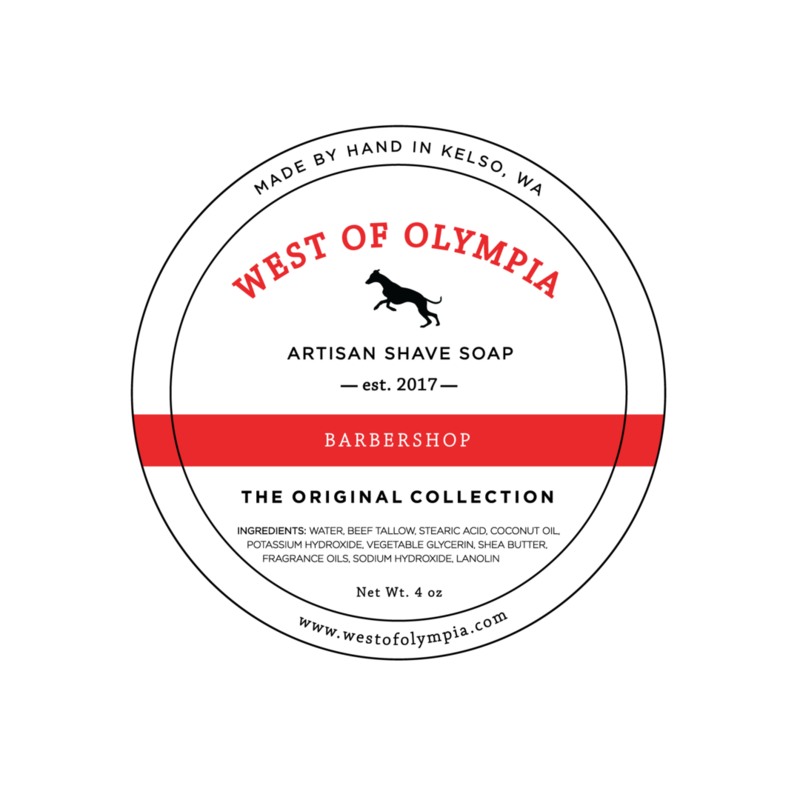 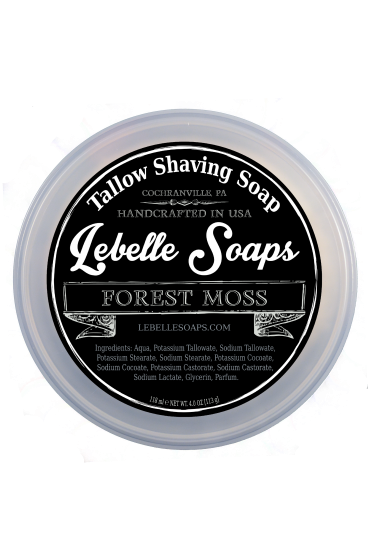 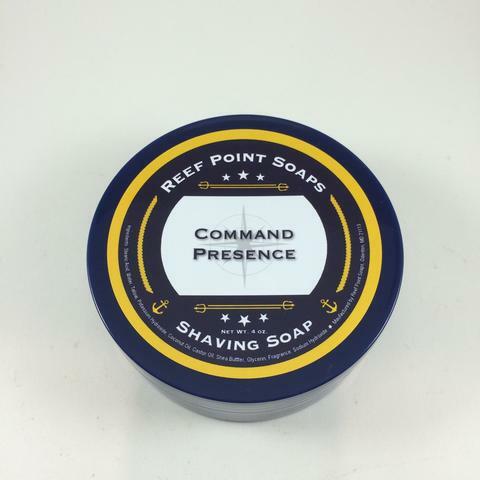 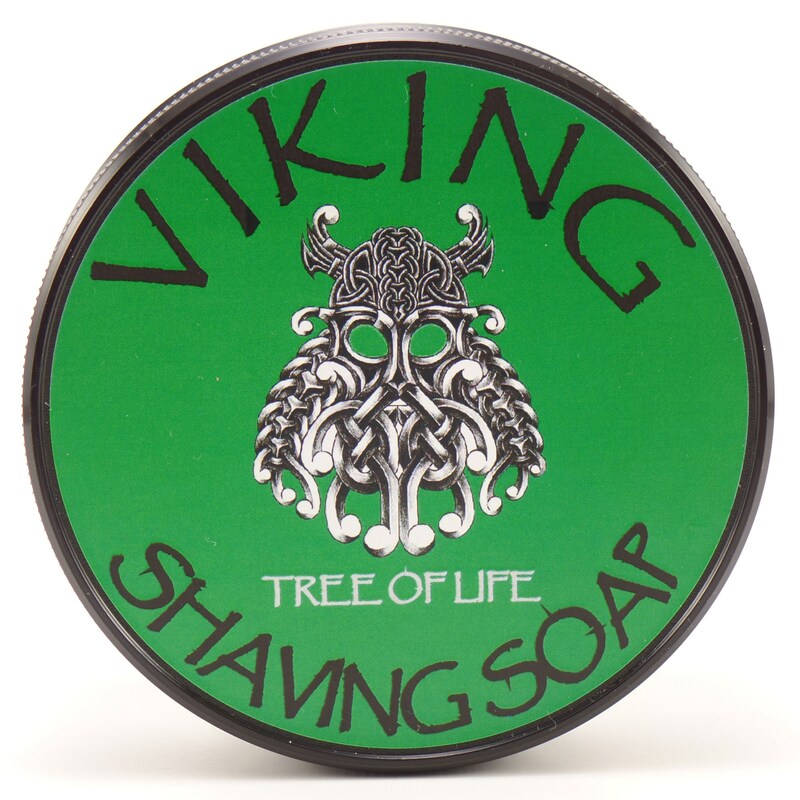 A gentle, earthy mix of oakmoss, sandalwood and patchouli in our new luxury cream soap base. 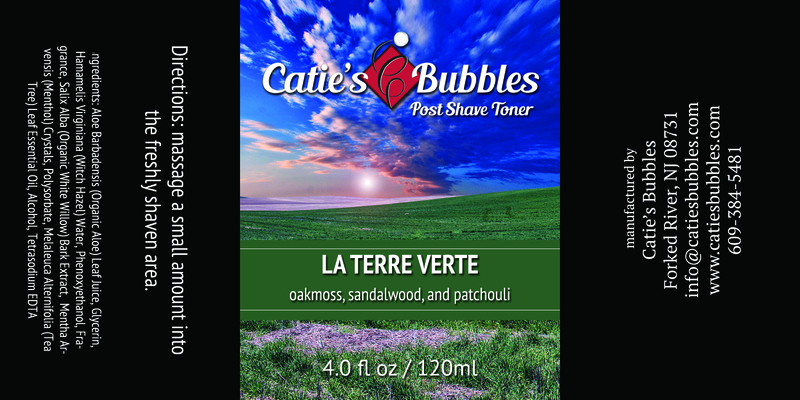 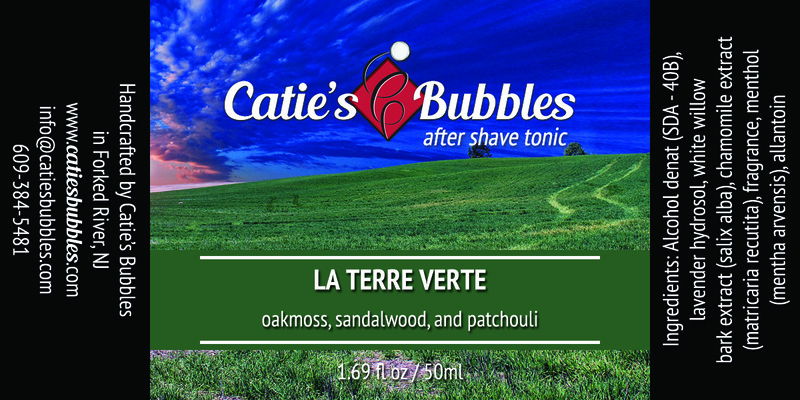 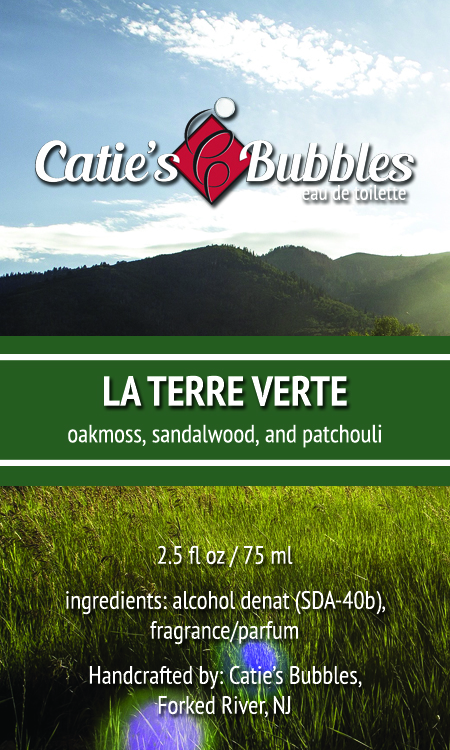 Unfortunately, there are no purchase links for Catie's Bubbles - La Terre Verte - Toner. 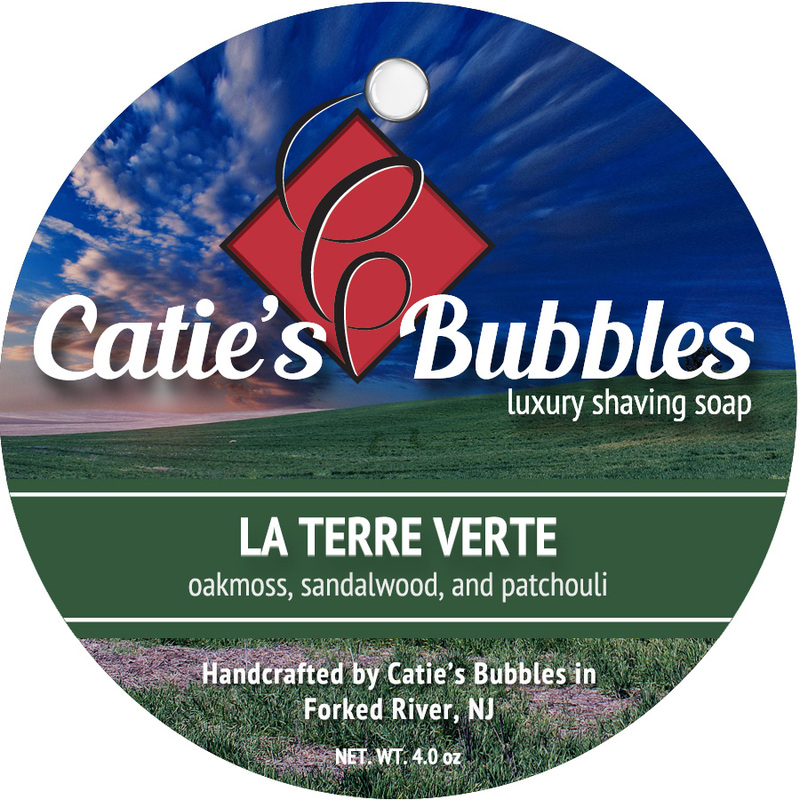 Unfortunately, there are no purchase links for Catie's Bubbles - La Terre Verte - Eau de Toilette.